Located in the heart of the Irish capital at the Radisson Blu Royal Hotel, Dublin, this stylish hotel is close to Dublin International Airport, as well as several popular attractions within the city centre. Be captivated by the Georgian architecture, charismatic locals and inviting shops and pubs. Spend your moments away from the conference sightseeing, networking or enjoying some excellent Irish cuisine, then relax back at the hotel. The hotel's modern rooms and suites boast excellent views of the city. To learn more about the hotel, visit their website. 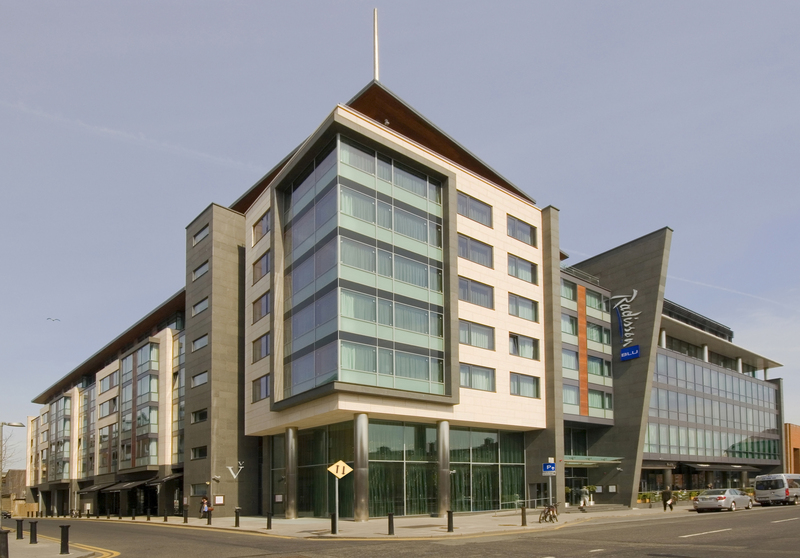 Reserve your hotel room at the Radisson Blu Royal Hotel, Dublin today! Dublin Airport is only 13.3 km (apprx. 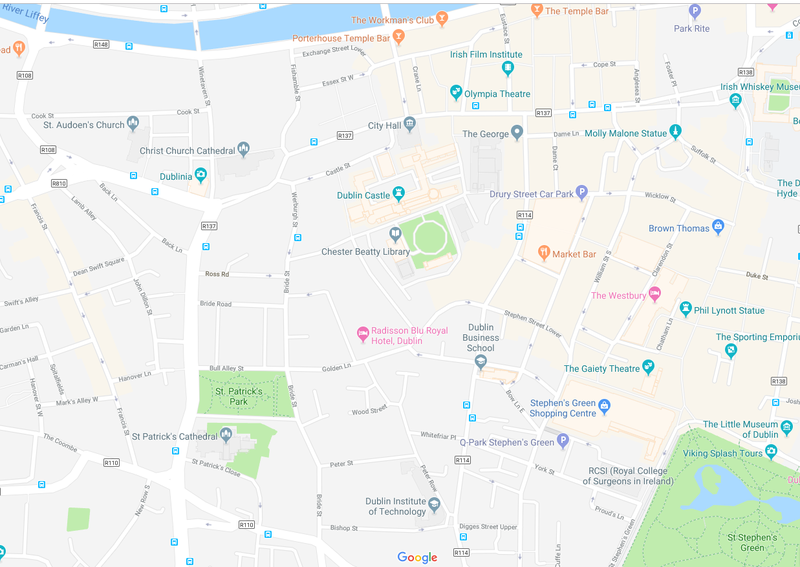 30 minutes) away from the Radisson Blu Royal Hotel, Dublin With access to a large number of buses, coaches and taxis all allowing you to get to and from the airport with ease, check out Dublin Airport's website for more transportation information.